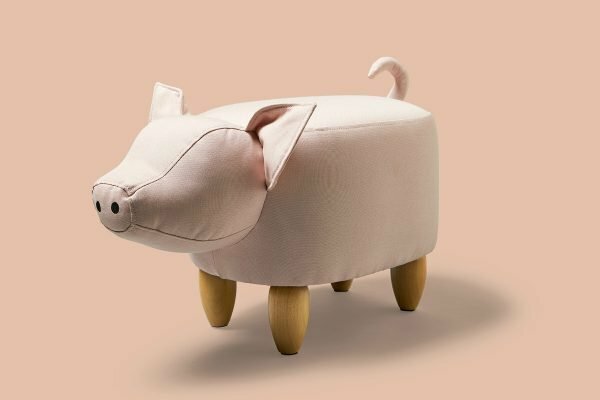 The Big W ottoman is the perfect kids Christmas gift. 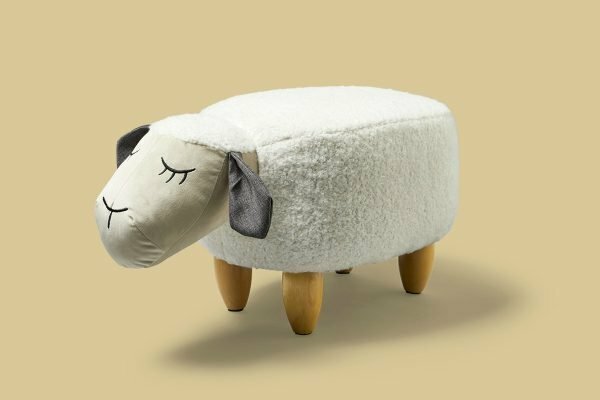 CULT BUY: The $49 adorable plush animal ottomans every kid will want for Christmas. Looking for a last-minute Christmas present for one of the kids? Well look no further – we’ve found the perfect gift that we’re sure any kid will love. 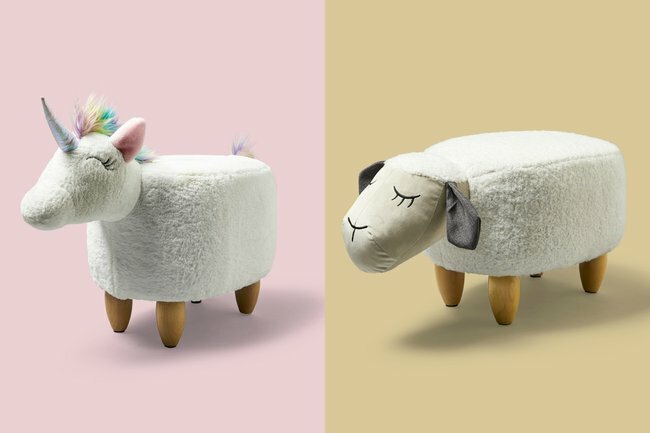 Introducing Big W’s adorable plush animal ottomans. 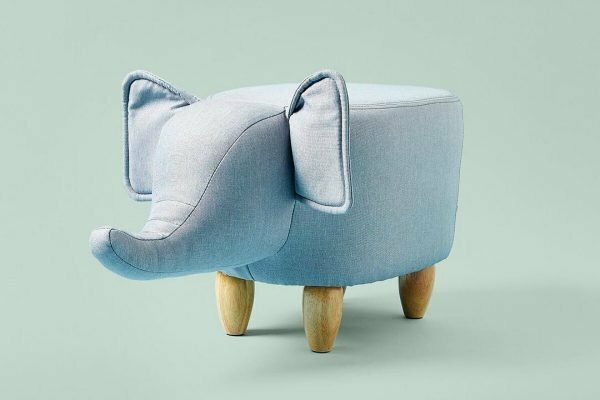 Earlier this year, the department store released an elephant ottoman which sold out in just weeks. And now the incredibly popular elephant is finally back in stores with four more cute animal friends. 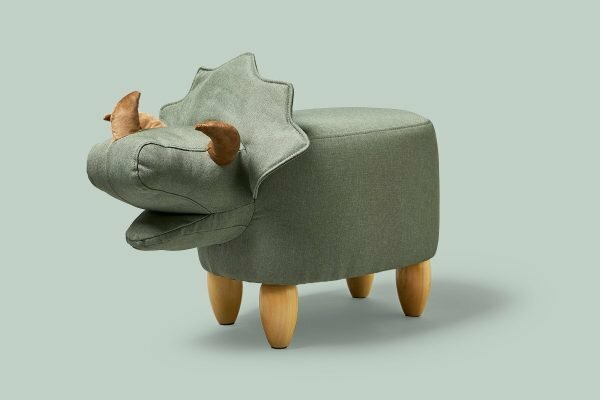 The ottoman now comes in five varieties – an elephant, a sheep, a pig, a unicorn and even a triceratops. 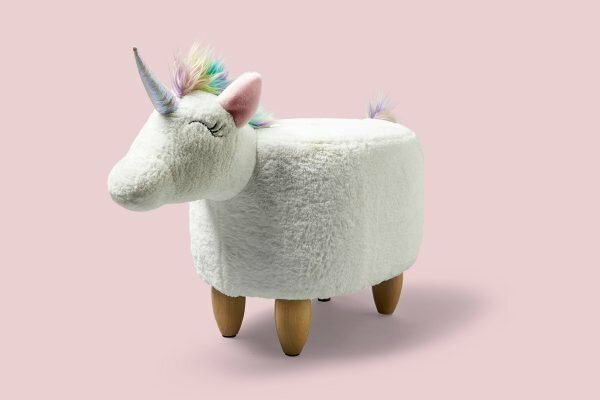 At just $49 each, these adorable ottomans are the perfect gift for all the dinosaur and unicorn lovers out there. Yep, I don’t care if I’m an adult – I want one of these. 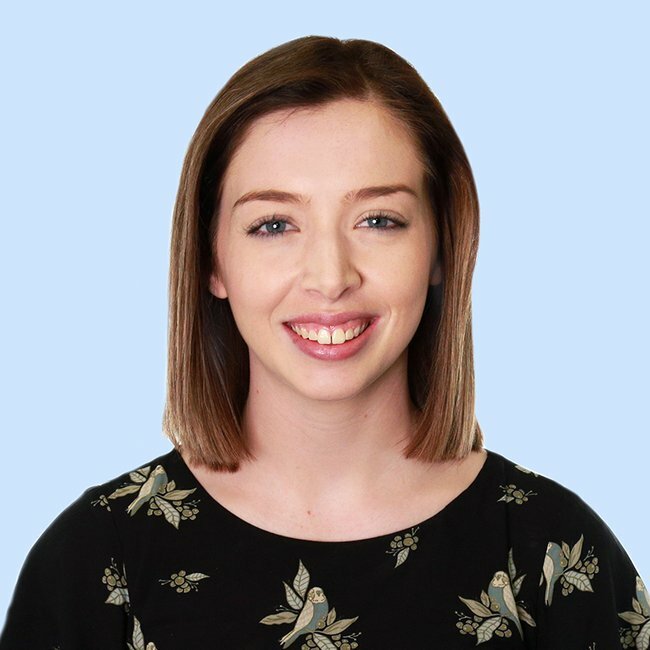 Monique Yallouris, Big W’s Storage, Furniture and Decor manager, told Mamamia that parents wanting an ottoman under the Christmas tree this year need to act fast. “Following the sell out success of the elephant earlier this year, we asked our customers which animal they’d like to see next,” Monique said. “The dinosaur, unicorn, sheep and pig came out on top and are already proving popular choices and selling fast in the lead up to Christmas,” she continued. And the all-important unicorn. Image: Supplied. The ottomans are quickly gaining traction in the Big W Mum Australia Facebook Group. "I don&apos;t even have a nursery but I need one," one woman commented. "OMG I need the sheep to go with my elephant," another wrote. The ottomans are available for purchase in-store and online for $49 each.